Manama: In January, they were allowed to join the General Directorate for Passports and in February, they gained the right to become soldiers. 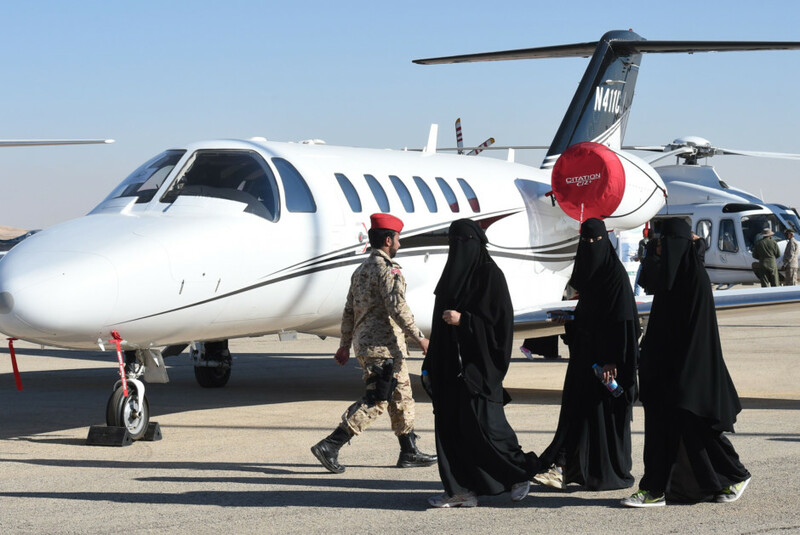 Now in March, Saudi women are being allowed to join the kingdom’s civil defence force. Deputy Director General of Civil Defence for Safety Affairs Abdul Rahman Al Hussaini said there have been several meetings with the civil service ministry to recruit women as safety officials in the Civil Defence and in the public sector. Technical safety and civil defence courses will also be offered to both men and women in colleges, he said, Saudi daily Okaz reported on Thursday. “We are working with the Ministry of Education to adopt safety engineering and fire science courses for both sexes in a number of universities,” he said. “We have covered up to 50 per cent with Princess Nourah University, and we continue to work with other universities on the matter. There is a wide participation by women, especially during Haj and Umrah, in performing specific tasks,” he said in the Saudi capital, Riyadh, as he highlighted Civil Defence achievements in the last 18 months. The latest decision to encourage Saudi women to wear uniforms in areas that had been restricted to men marks the spectacular breakthrough in their steady empowerment. The elevation of the status of women in Saudi Arabia is being promoted as part of the 2030 Vision launched by Crown Prince Mohammad Bin Salman. Women’s causes are being supported mainly by Shura Council members and the media. In February, Shura Council Member Iqbal Darandari called for imposing mandatory training on Saudi men and women so that all Saudis can defend their country. Saudi women are naturally strong and valiant and everyone would feel more comfortable with the knowledge that well trained women can defend the nation, she added. Later in the month, Saudi authorities opened up army registration to women and gave them one week to submit their applications as part of the process that included personal interviews and tests. The general directorate said that the successful candidates would be appointed to institutions in Riyadh, Makkah, Madinah, Qaseem, Aseer, Al Baha and the Eastern Province. In January, the General Directorate for Passports announced that it would be recruiting 140 women, but officials were surprised to receive 107,000 applications.